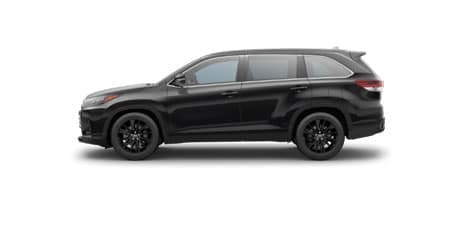 Experience your next adventure behind the wheel of the capable Toyota Highlander with its striking exterior styling, spacious yet comfortable interior, and smart everyday versatility. With six available trim levels of the Highlander to choose from, there’s sure to be one which perfectly matches your lifestyle and personality. Buyers can choose from an economical 2.7-Liter 4-Cylinder engine to maximize MPG or opt for the optional 3.5-Liter V6 for additional capability and potent performance. 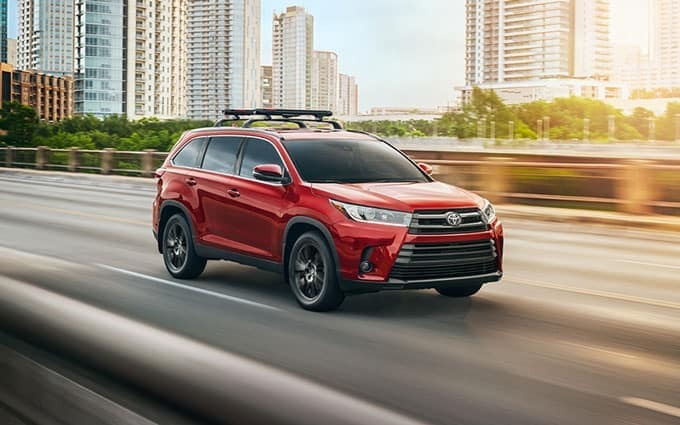 Thanks to a massive towing capacity of 5,000 pounds, the Highlander gives you the ability to bring even your largest toys along for your next weekend trip. Luxurious amenities available inside the interior of the Highlander help create a relaxing environment for both drivers and passengers. Stay out of harm’s way with standard Toyota Safety Sense™ P (TSS-P), a suite of advanced driver assistive technologies which help inspire confidence. For those living active lifestyles, the Toyota Highlander has the efficiency and powerful performance to take you even further. Choose between a standard 2.7-Liter 4-Cylinder engine or opt for the optional 3.5-Liter V6 for greater capability. An economical Stop and Start Engine System on V6 Highlander models helps improve your fuel economy in crowded city driving situations. Available Dynamic Torque-Control All-Wheel Drive is able to direct power from front to rear while managing the vehicle’s braking system for improved confidence and greater stability when road conditions turn slippery. 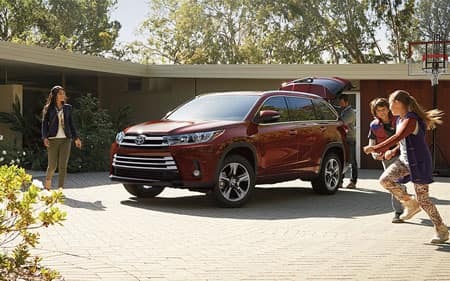 A maximum towing capacity of 5,000 pounds (when properly equipped) makes the Toyota Highlander a perfect companion when loading up cargo for your next vacation. Rivaling luxury SUVs, the interior of the Toyota Highlander delivers outstanding refinement from acoustic-type glass and silencing insulation materials which help mitigate road noise. With seating for up to 8 passengers, the Highlander has the space and amenities to keep the whole crew entertained throughout the journey. Even on those long stretches of highway, an optional rear-seat Blu-ray Disc™ entertainment system and a total of 5 USB ports provide the perfect solution for eliminating boredom. Thanks to a 60/40 split folding third row seat, you can easily accommodate cargo, passengers, or a mix of both. Open the optional panoramic sunroof to fill the cabin of the Toyota Highlander with natural light and fresh air. 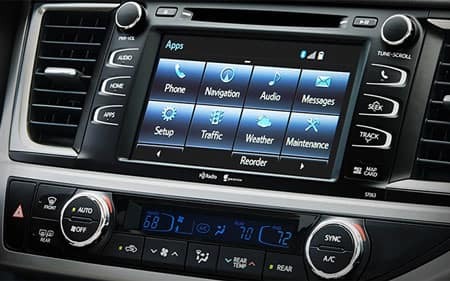 Connected technology features found on the Toyota Highlander help make each drive more engaging, regardless of your destination. Integrated navigation helps you arrive at your destination on-time with the optional Entune™ Multimedia Bundle. 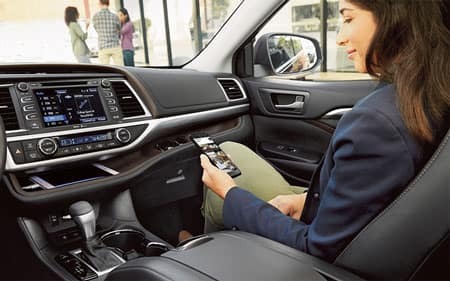 A selection of your favorite apps along with SiriusXM® Satellite Radio gives you endless entertainment options in the Highlander. The available Driver Easy Speak feature uses an integrated microphone which transmits your voice over the speakers to rear-seat occupants, helping to make communication both safer and simpler. Maneuver in or out of a tight space effortlessly with the available Bird’s Eye View Camera with Perimeter Scan for greater confidence. Everyone can stay comfortable inside the Highlander thanks to optional three-zone automatic climate control system. 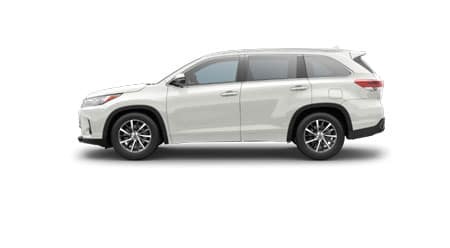 Standard Toyota Safety Sense™ P (TSS-P) found on every Toyota Highlander helps you stay safe from the unexpected. Lane Departure Alert with Steering Assist detects lane departure and can make small corrective steering adjustments to help guide you safely back into your lane. Automatic High Beams are engineered to help you see more clearly at night without blinding other drivers. The Pre-Collision System with Pedestrian Detection can help you mitigate or even avoid a potential collision. 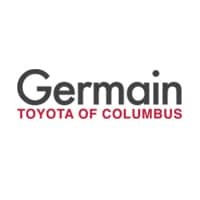 In addition to other available safety technologies offered on the Toyota Highlander, it comes as no surprise that the Highlander earned a 2018 Top Safety Pick Award from the Insurance Institute for Highway Safety (IIHS)**. 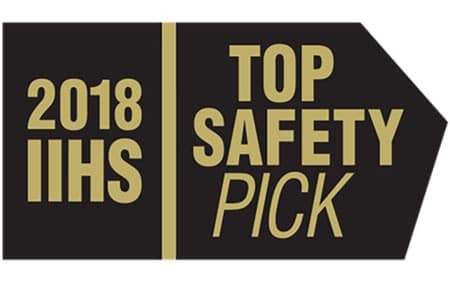 **To qualify for 2018 TOP SAFETY PICK, a vehicle must earn good ratings in the driver-side small overlap front, moderate overlap front, side, roof strength and head restraint tests. It also must earn an advanced or superior rating for front crash prevention and an acceptable or good headlight rating. ***2019 EPA-estimated mileage. Actual mileage will vary.